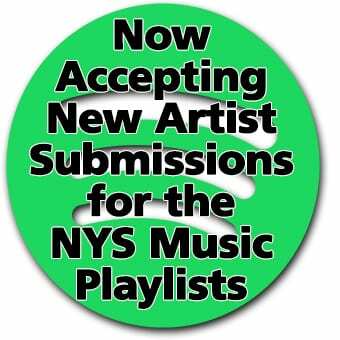 The winner of NYS Music’s March Madness this year followed up their victory with the release of their EP Peacetime. 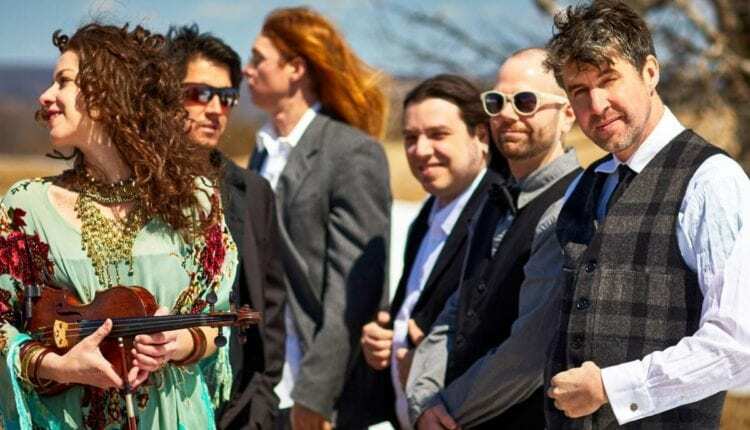 Black Mountain Symphony is a six-piece band consisting of members Annie Campo (vocals, violin), Bear Campo (vocals, keys), Paul Burke (bass), Jason Matthews (drums), Chris Peppe (vocals, guitar), and Charlie Burgess (vocals, guitar, Native American flute). Each band member compliments the other, and brings a unique skill set to the band culminating in the creation of their unique sound. Referred to as both a symphonic groove pop group and a rock band, Black Mountain Symphony’s sound goes beyond the confinements of genre. Their EP was released at the start of this month on June 2, 2018 and is a cohesive piece of work featuring six tracks. The opening song, “Closer” sets the tone for the rest of the album. It lets the audience know they are about to give their ears a treat as all six tracks are composed using real instruments – a rarity in today’s popular music scene. Campo’s somewhat haunting yet soothing addition of the classical violin is the stand out moment for me in nearly every track. There is something special about hearing a violin in recorded music today that adds an element of richness. “Scorched Earth” is the second song on the EP and serves to highlight their beautiful harmonies. These harmonies are very complementary to the music in the piece as neither instrument overpowers the other. 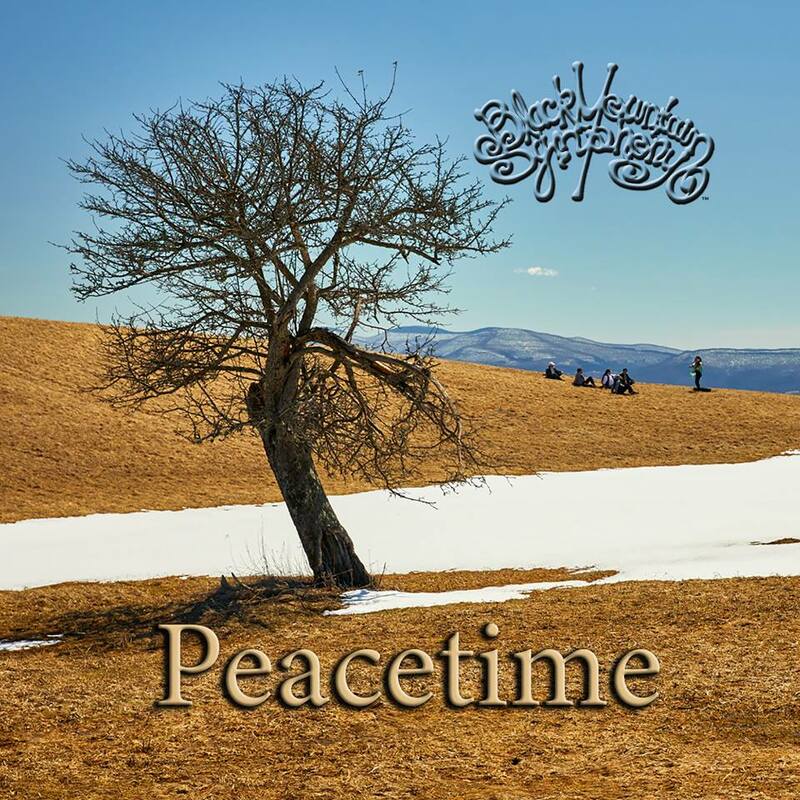 Another noteworthy track is “Peacetime” whose title perfectly sets the song up for its peaceful and groovy melody. Lastly, (and a personal favorite) is the song “Walk to the Edge”, specifically when the male and female voices come together and sing what sounds like ghostly “ohs”. If you voted for Black Mountain Symphony in our March Madness or are a fan of their sound, don’t forget to catch them live as they tour New York State this summer!